Tochukwu has over 8 years' experience in Architecture & building construction generally. He is a member of the Nigerian Institute of Architects and Architect Registration Council of Nigeria. Tochukwu has M.Sc. Architecture from Nnamdi Azikiwe University Awka. 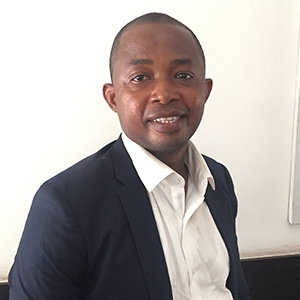 He has worked on several projects including: industrial, commercial, residential, institutional, and mixed use projects in Nigeria. Having excelled in the area of construction supervision , he is presently deployed to manage Realmsmith Limited an affiliate construction outfit based here in lagos. He has worked on several projects - TetraPak, Anambra state new governors lodge Onitsha, Niger delta power plant Ikot-Abasi akwa Ibom State , Nigerian information technology centre -Galaxy backbone Abuja, Exterran, to name a few.